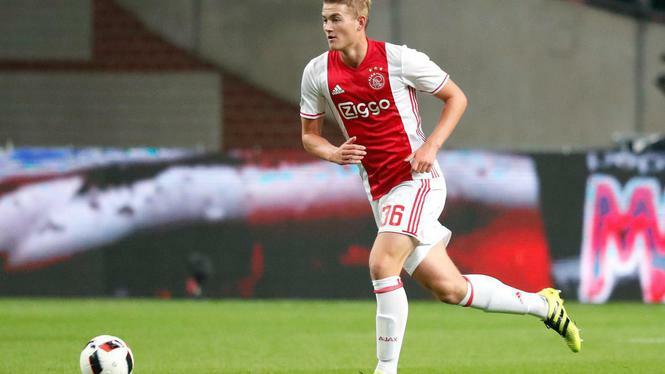 Arsenal are reportedly one of the latest names to be linked with an interest in the transfer of Ajax defender Matthijs de Ligt. A host of big names have long been mentioned as being among the Dutch youngster’s many admirers, but the Daily Mirror now lists Arsenal alongside their Premier League rivals Manchester United, Chelsea, Liverpool and Manchester City, as well as big names from around Europe like Barcelona and Juventus. However, the Mirror note that there could be one big stumbling block in bringing the £50million-rated centre-back to England, and that’s his agent Mino Raiola, whom PL clubs are said to be reluctant to do business with. Be the first to comment on "Arsenal in battle for £50million transfer"